You don’t need to suffer anymore! You can get paid! Contracts Specialist can help resolve your construction issues. Payment disputes are one of the most common occurrences in the building and construction industry. Because of these disputes, the Security of Payment Act was legislated to ensure that contractors, subcontractors, and suppliers get paid. This gives any person carrying out construction work and supplying materials the legal right to demand for payment. How do Payment Disputes arise? Payment disputes commonly revolve around issuances of payment claims and payment schedules. This happens when the claimant (contractor or builder) claims for the construction work done but the respondent (homeowner) refuses to pay or does not issue a payment schedule. Consequently, the builder may apply for adjudication and recover debt. A payment claim is presented by the person carrying out the construction work and supplying materials. It is a document containing the claimed amount and the breakdown of the prices. This is served to the person responsible to pay the amount on the payment claim. A statement saying that the payment claim was made under the Security of Payment Act NSW 1999. Breakdown of the work done, completed or provided. A payment schedule is presented by the person whom the payment claim was issued to. It is a document containing the proposed payment and the reasons why they chose to serve that amount. The owner, who acts as the respondent, is obliged to respond to the payment claim as it is subject to the Security of Payment Act. However, if the respondent chooses to deny or withhold the payment, he/she must state his/her reasons on the payment schedule. This also applies if the respondent pays less than the claimed amount. Furthermore, the respondent may include supporting documents for his/her reasons on denying or withholding the claim. This statement must be included in payment claims to ensure that its validity under the Act and to make it legally bound. In addition, it implies that the claimant has the legal or statutory right to demand for payment. Is there a difference between Invoice and Payment Claim? When we refer to ‘invoice’, we are talking about Tax Invoice. A Tax Invoice functions as evidence for the receipt of the payment and to help with applying the Goods and Services Tax or GST. Additionally, Tax Invoice is required under A New Tax System (Goods and Services Tax) Act 1999. As for the Payment Claim, it functions as a request for payment. As mentioned earlier, this is issued by the contractor or builder who acts as the claimant. Moreover, a payment claim is required under the Security of Payment Act NSW 1999. What is next after Payment Disputes arise? Under the Security of Payment Act, a builder has the right to apply for adjudication when experiencing short payment, late payment, and non-payment. For this reason, it is advisable for the builder to seek the expertise of a construction lawyer. 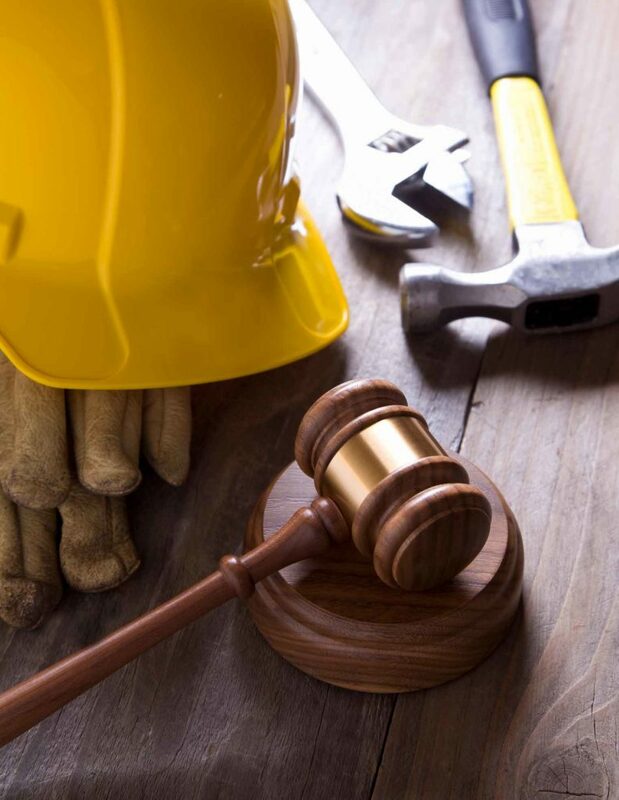 Construction lawyers could assist in resolving payment disputes by helping the client in taking the proper steps to pursue an adjudication. An adjudication is a resolution for parties engaged in a payment dispute. It involves a third party called an adjudicator to come up with a decision to resolve the payment dispute. 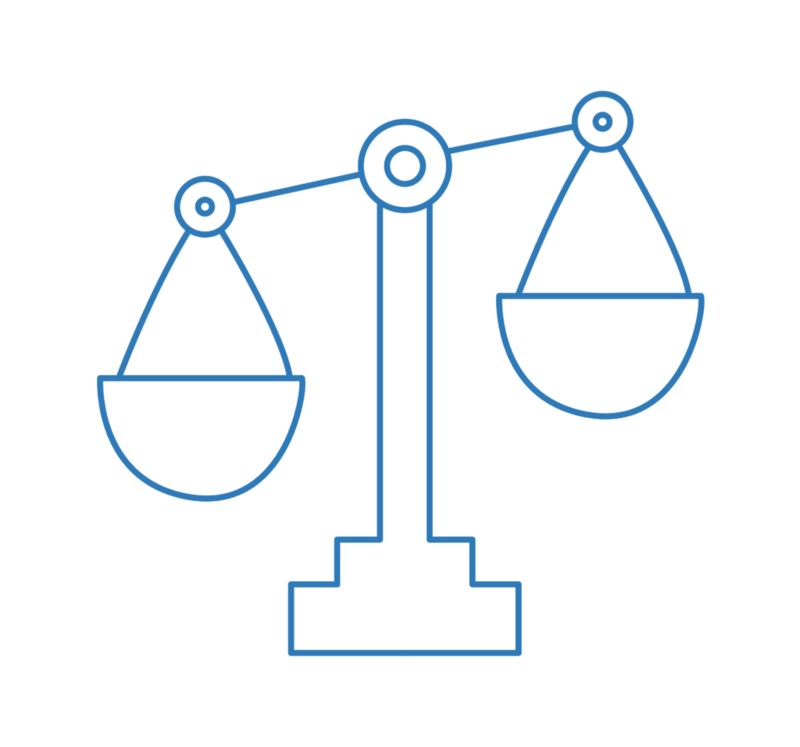 Moreover, an adjudication is a quicker and less expensive resort than a court process. How can Contracts Specialist assist with Payment Disputes? One of the services that Contracts Specialist offers deals is Debt Recovery which also covers payment disputes. Our principal lawyer, John Dela Cruz, deals with these matters day in and day out. With vast knowledge and experience, you are assured that you are given quality service. Contracts Specialist is a Sydney-based construction law firm dealing with Building Disputes, Construction Contracts, Debt Recovery, and Strata Issues. With Contracts Specialist, you are ensured that you are in good hands.